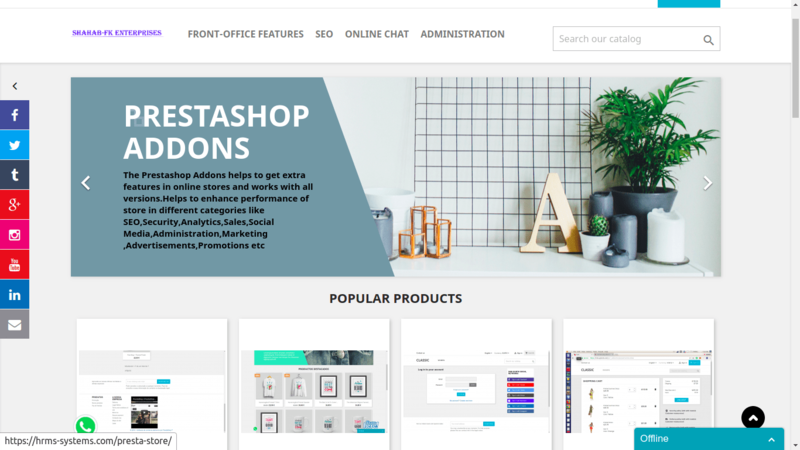 This prestashop addons available at prestashop marketplaceÂ helps administrator to add information in popup on home page of products, offers, promotions,events,company,store, announcements from back-office based on selected language and showcase in front-office using interactive popup. This module helps administrator to showcase different popup for different store based on languages selection from back-office. This allows showing different popup for German store and different popup for French store etc. Numerous studies show that conversion rates increase remarkably with the use of pop-ups. It is a unique way of commanding attention; a well designed and well written pop-up can be a real boon to your companyâs lead generation. Pop-ups can be useful and a great asset when used properly. Pop up are also extremely durable. This helps to interact with customer in interactive way to share information about offers, promotions, events, company, store and any information in popup. The popup works on multiple browsers and multiple operating systems. Â – Facility to add information using html editor from back-office Dates. – Search facility in back-office. 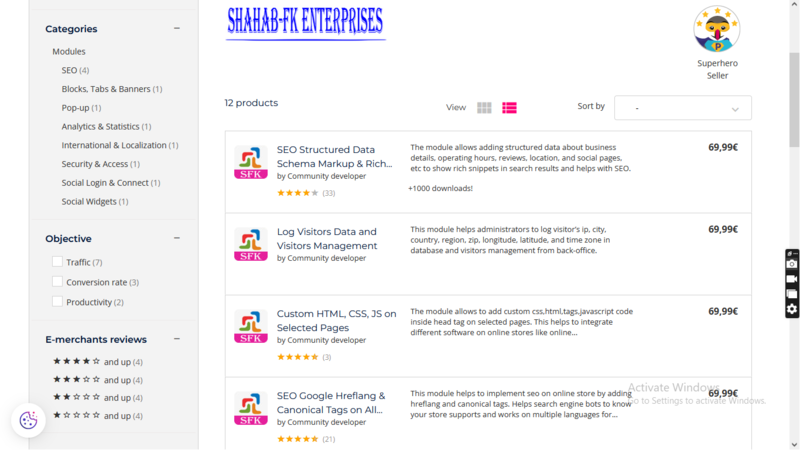 – Products offers and promotions in front-office in interactive way. – Visibility. One obvious advantage is its visibility. Itâs the first thing that visitors see when they go to your site. It immediately catches their attention. The manner in which you design your pop-up can dictate though if they will take the bait or not. – Increase in traffic conversion. Studies have shown that pop-ups are 13 times more effective at generating clicks and opt-in subscribers than standard banners. Â – Customer’s trust your products & services. – Increase in sales and store traffic.